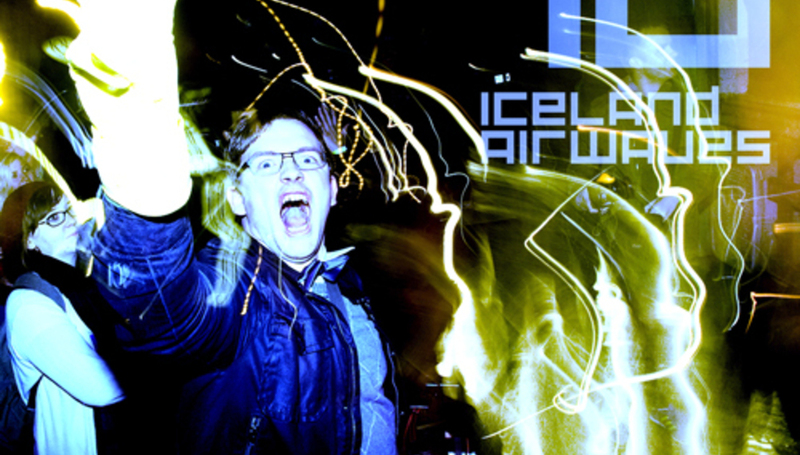 We decided to kick off our 10 Years Of Nordic series on the very week that Iceland Airwaves takes place, for quite obvious reasons. Partly because things like this happen and by "things" I mean "a massive, comprehensive 38-track compilation being given away entirely for free". Pretty good, yeah? This comes courtesy of the English-language Reykjavik newspaper Grapevine, who are always happy to help out in some way or another. Anyway, get your hands on Grapevine's Fancy Airwaves Compilation 2010 by clicking here. Here are what tracks you'll get. You have no idea how long this took me to type. Some REAL good stuff in there - and it lasts a whole 2:40 and a bit more - which is more than enough time to get completely lost in.